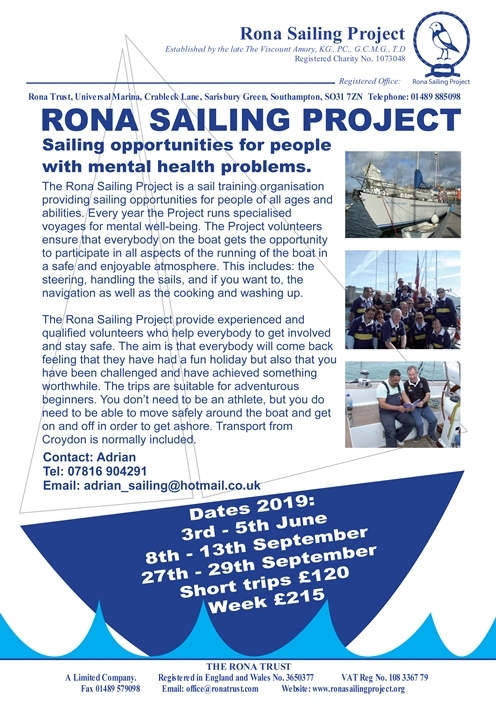 The Rona Sailing Project is a sail training organisation providing sailing opportunities for people of all ages and abilities. Every year the Project runs specialised voyages for mental well-being. The Project volunteers ensure that everybody on the boat gets the opportunity to participate in all aspects of the running of the boat in a safe and enjoyable atmosphere. This includes: the steering, handling the sails, and if you want to, the navigation as well as the cooking and washing up. 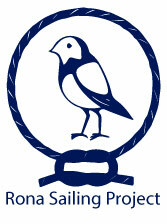 The Rona Sailing Project provide experienced and qualified volunteers who help everybody to get involved and stay safe. 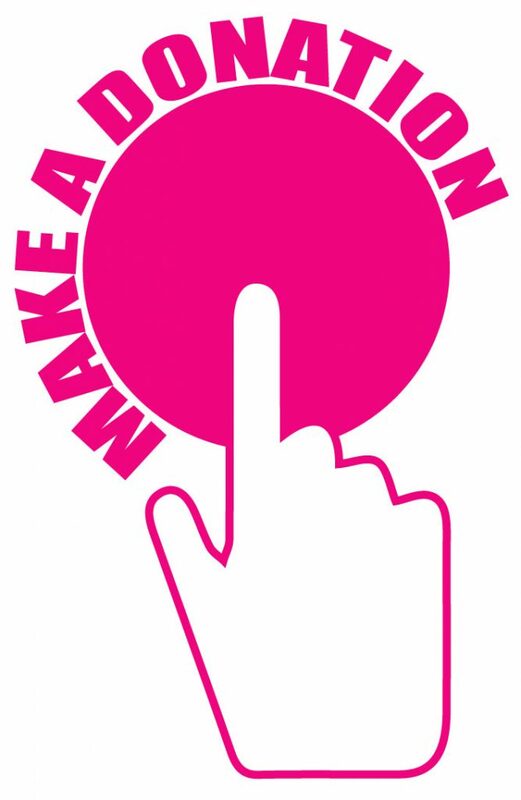 The aim is that everybody will come back feeling that they have had a fun holiday but also that you have been challenged and have achieved something worthwhile. The trips are suitable for adventurous beginners. You don’t need to be an athlete, but you do need to be able to move safely around the boat and get on and off in order to get ashore. Transport from Croydon is normally included.